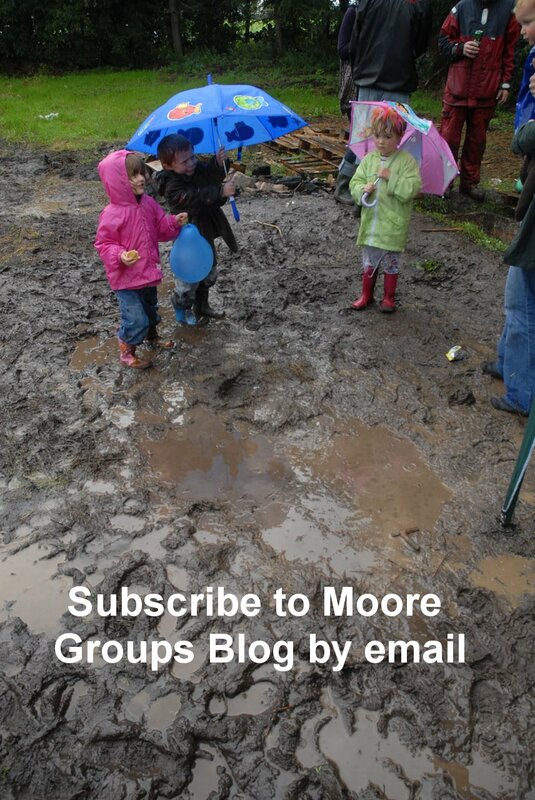 Moore Group welcomes comments on the blog. However, we request that people, whether they agree with our opinions or not remain courteous. In some cases comments may be removed. We have a few simple rules and ask commenters to respect them. * Are considered personal or offensive about individual members of Moore Group staff or the public or could be considered harassment. Your message will not be posted. We will not contact you with a reason why. Or your message might be edited to remove the parts that do not comply. The views expressed on the blog section of our website are the views of the individual author only. They do not reflect the view of Moore Group, or any profesional organisation with which Moore Group or Moore Group staff are affiliated with or members of.